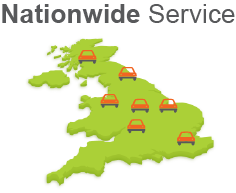 Choose Car Breakers Spares and Salvage Today to scrap your car! 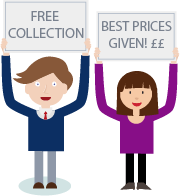 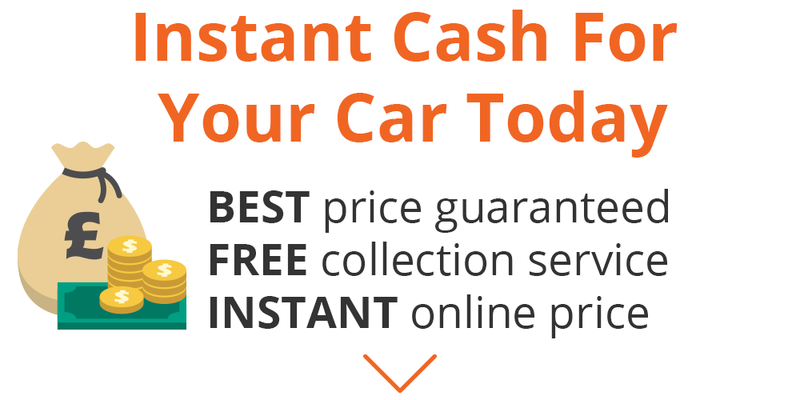 Scrap My Car in , we purchase any scrap car regardless of its condition and will pay the best price for that scrap car you no longer want. 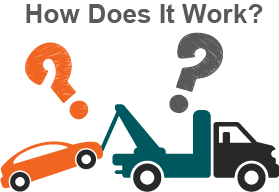 So If you have been wondering to yourself, I want to scrap my car all you have to do is get in touch with Car Breakers and Salvage.